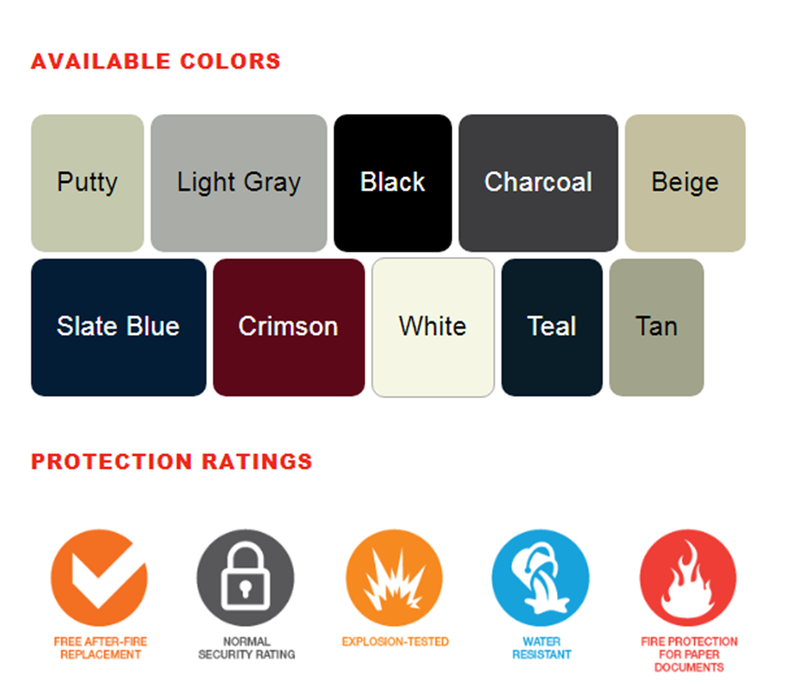 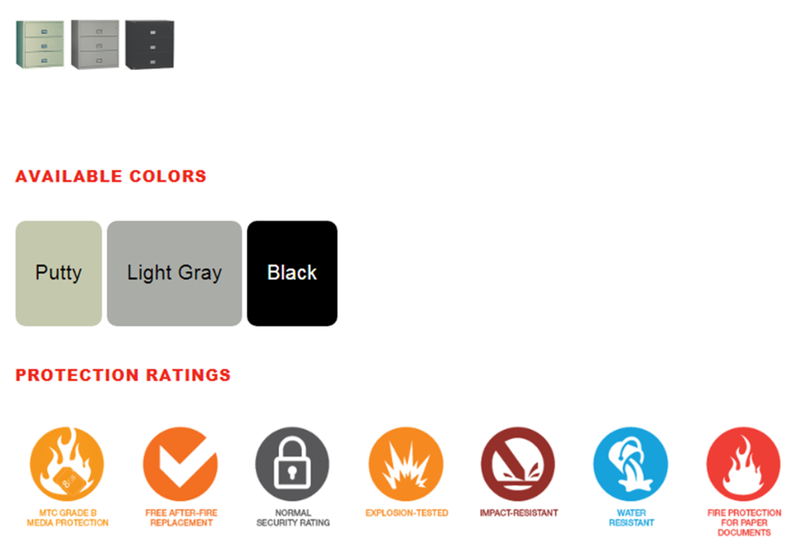 Meet the future of fire and water protection with World Class files from Phoenix. 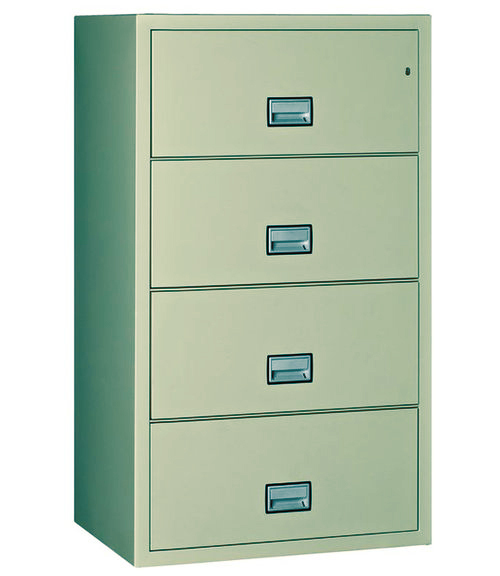 World Class files are built to the specifications you want, available in legal, letter and lateral size models. 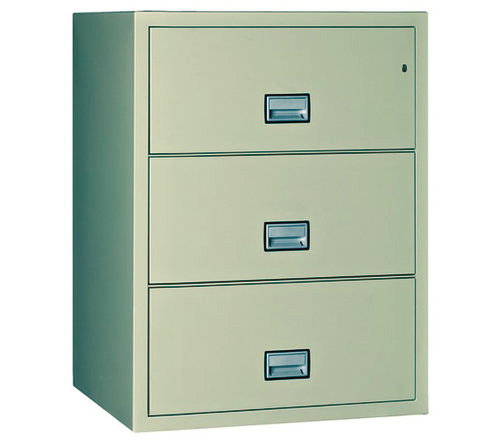 And of course, World Class files stand up to the harshest fires and the water that puts them out. 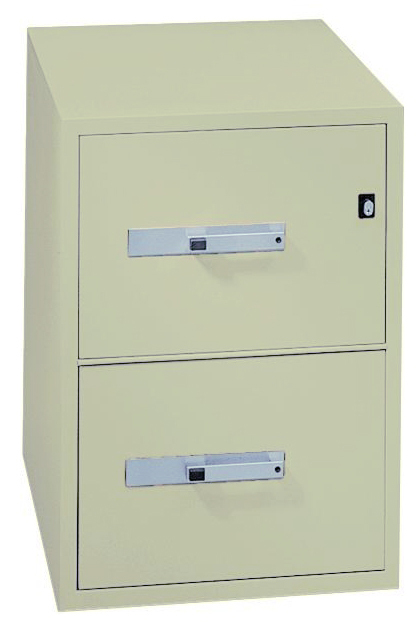 Each file is rated to protect your documents from intense fires, while a labyrinth sealing system and special gaskets prevent water damage from sprinklers and fire hoses.